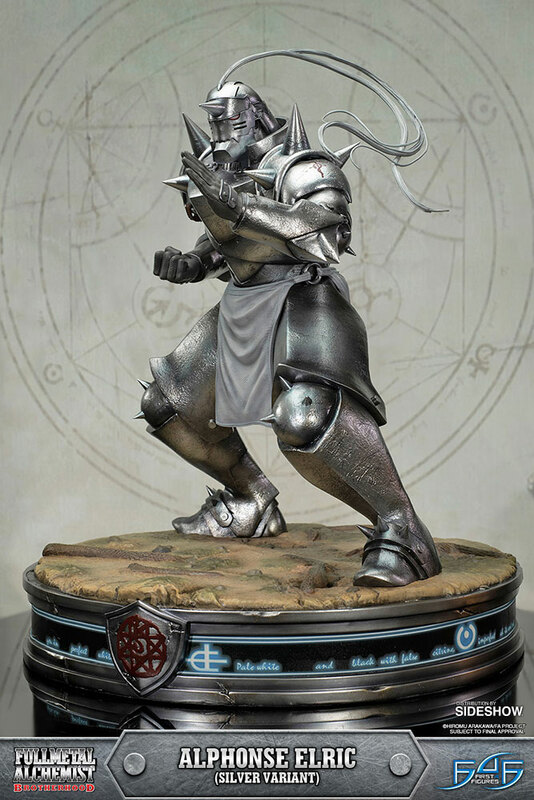 First 4 Figures：21.5寸《钢之炼金术师》 - 弟弟 阿尔冯斯·艾尔利克（#9041502）兵人在线 - Powered by Discuz! 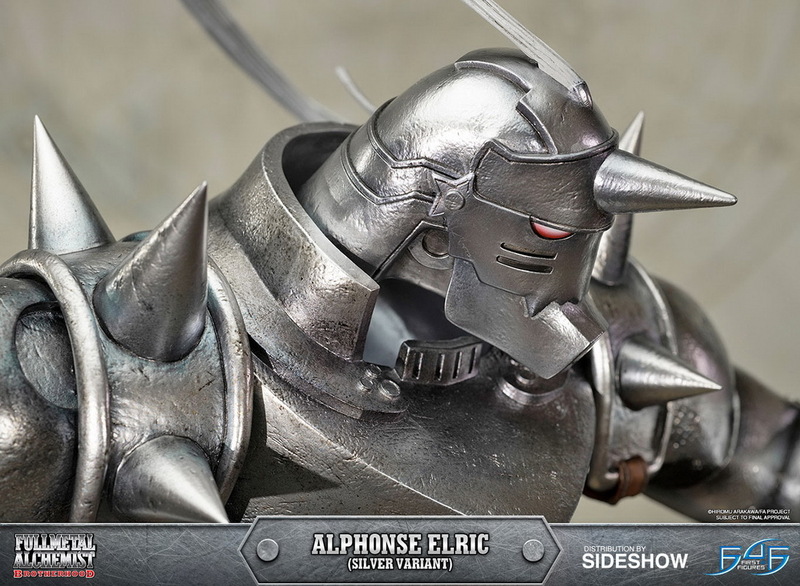 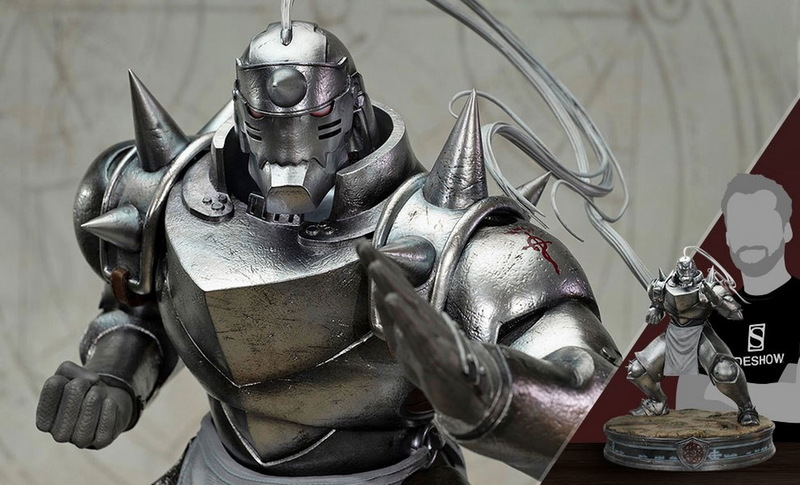 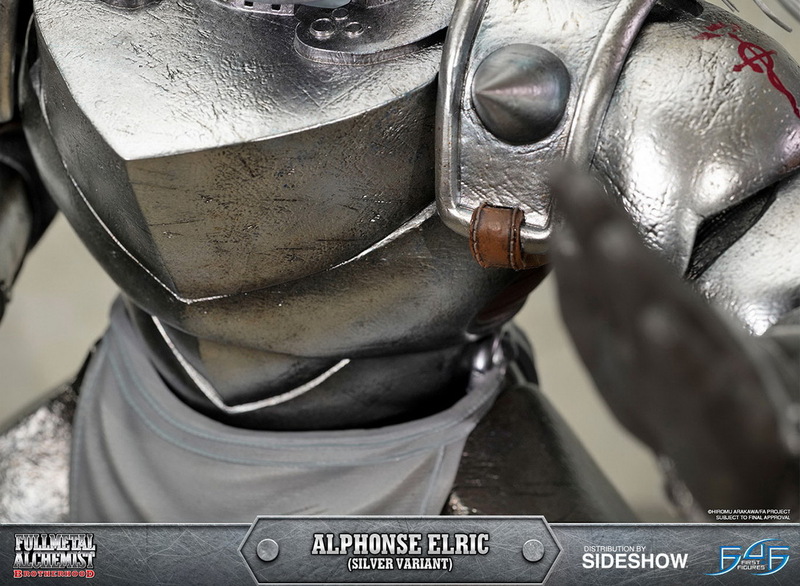 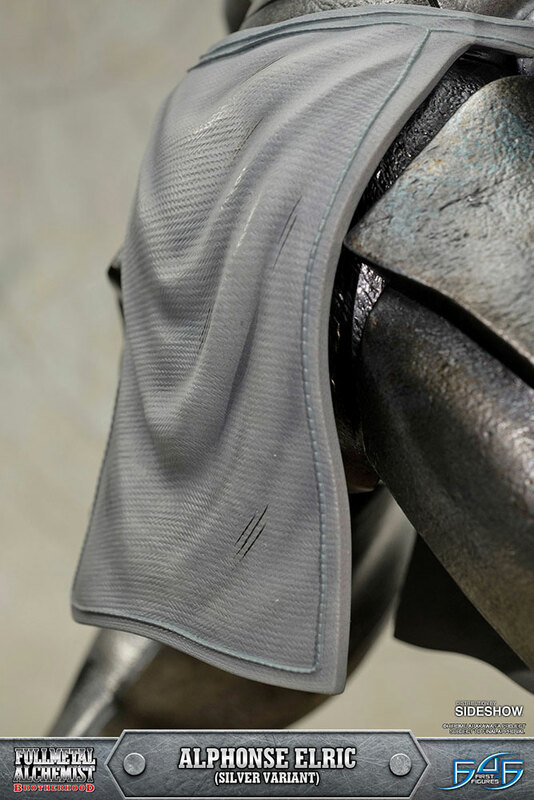 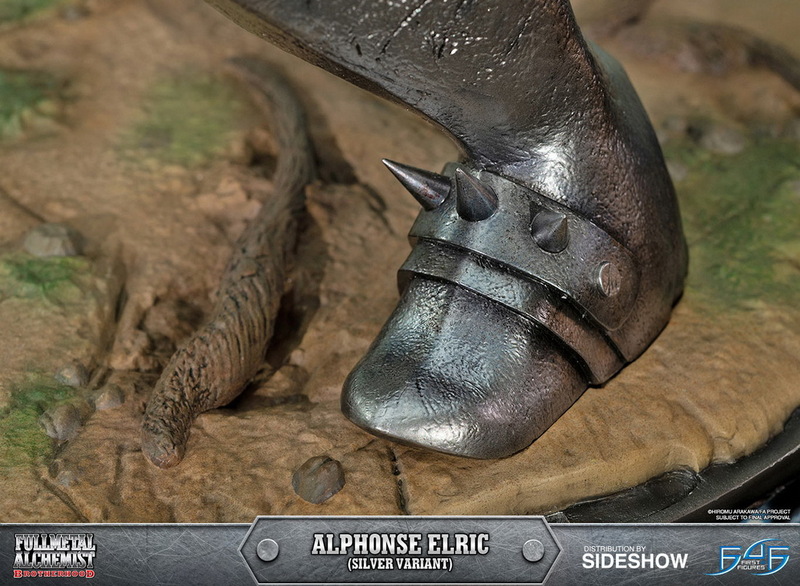 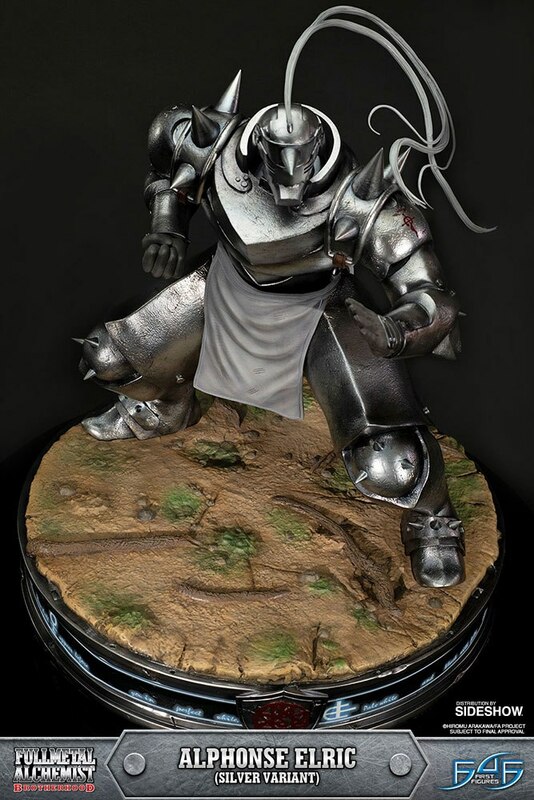 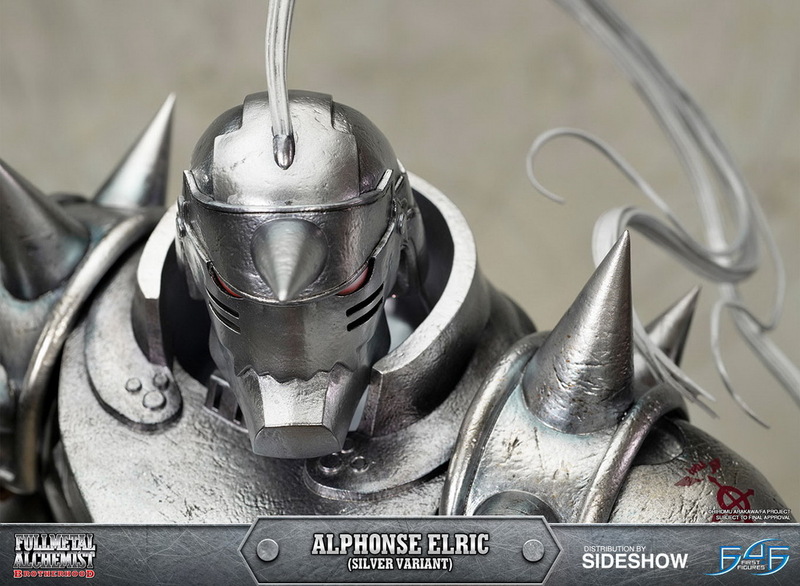 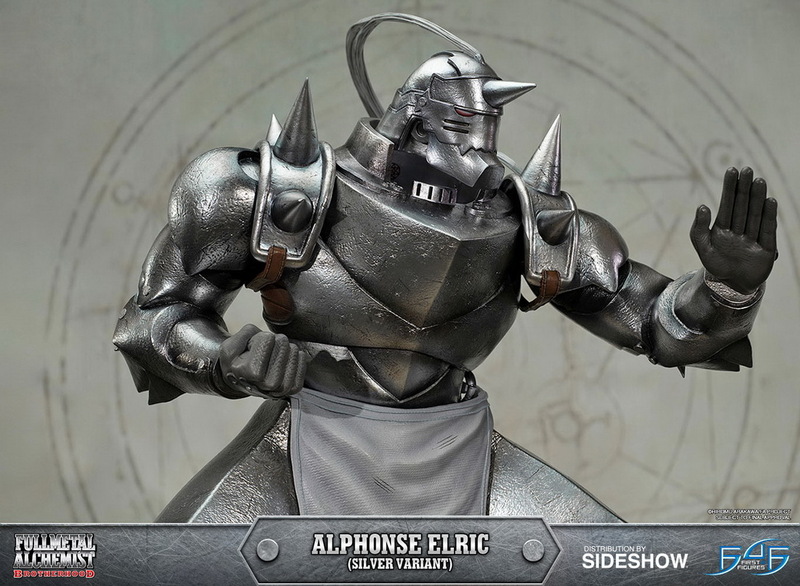 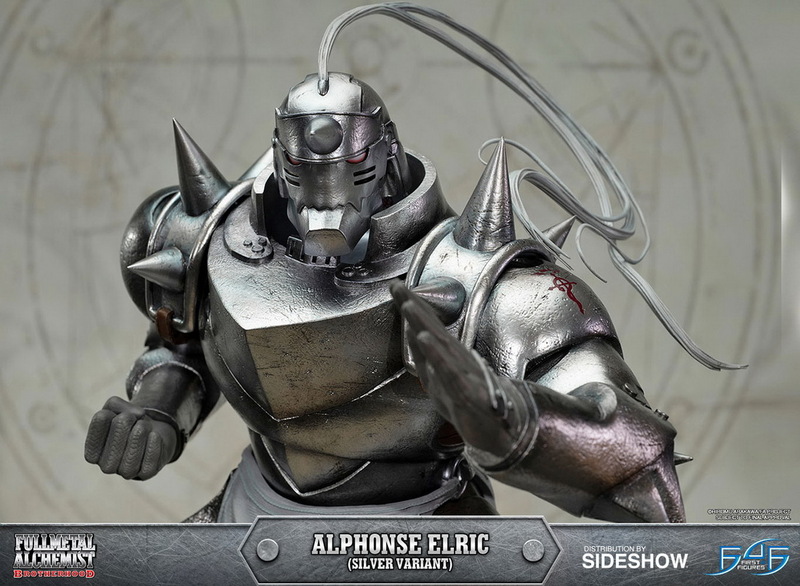 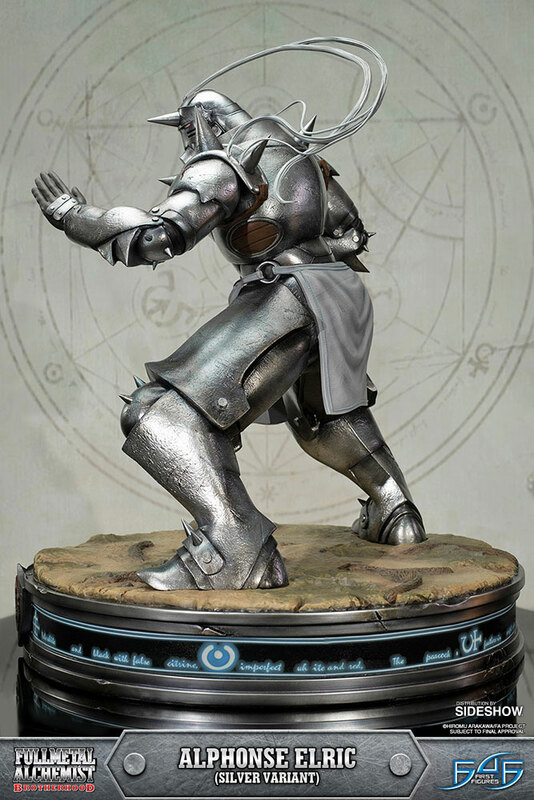 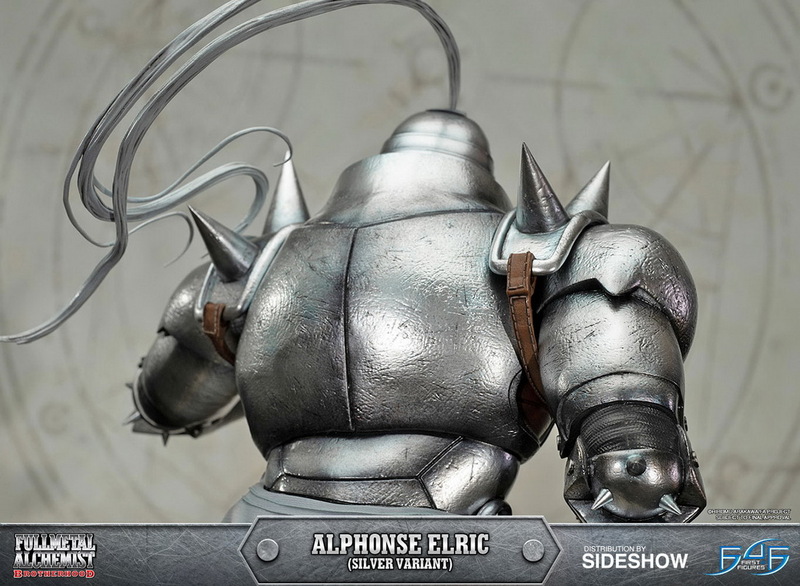 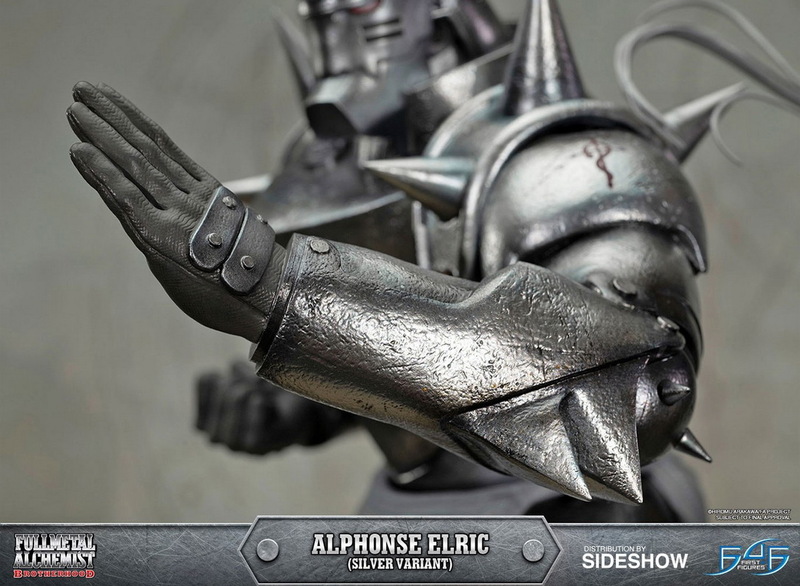 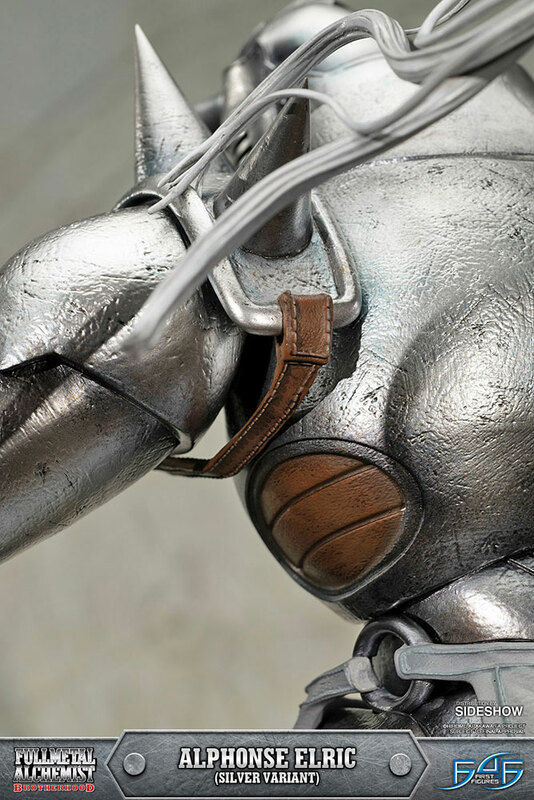 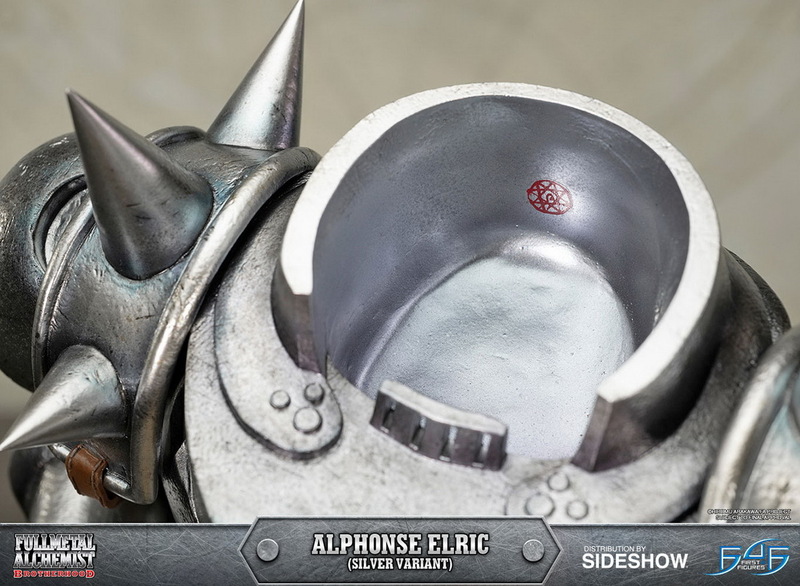 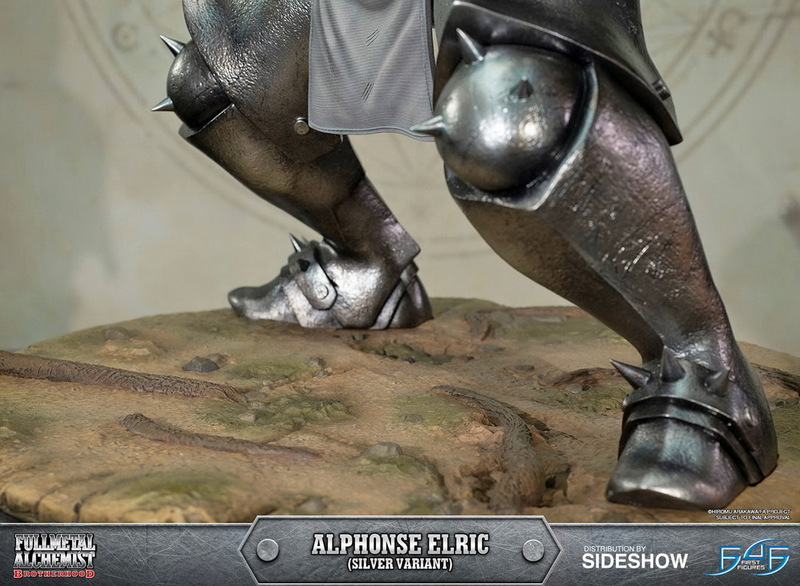 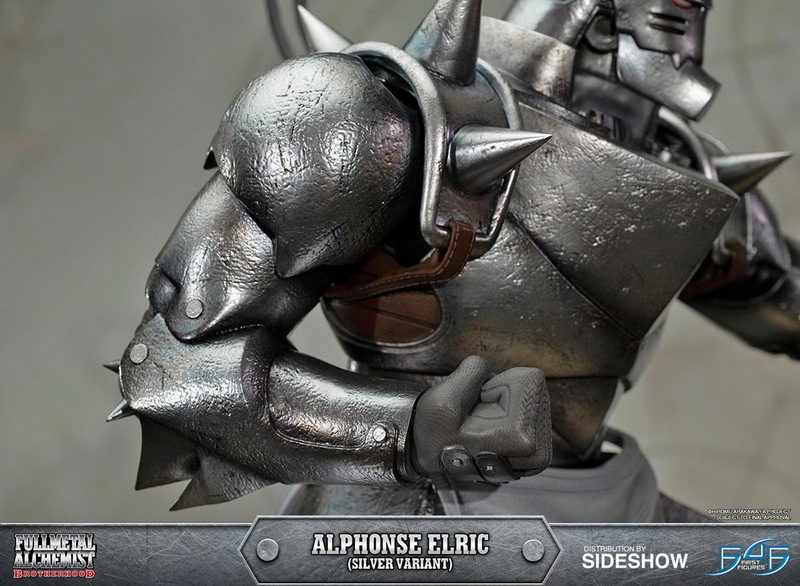 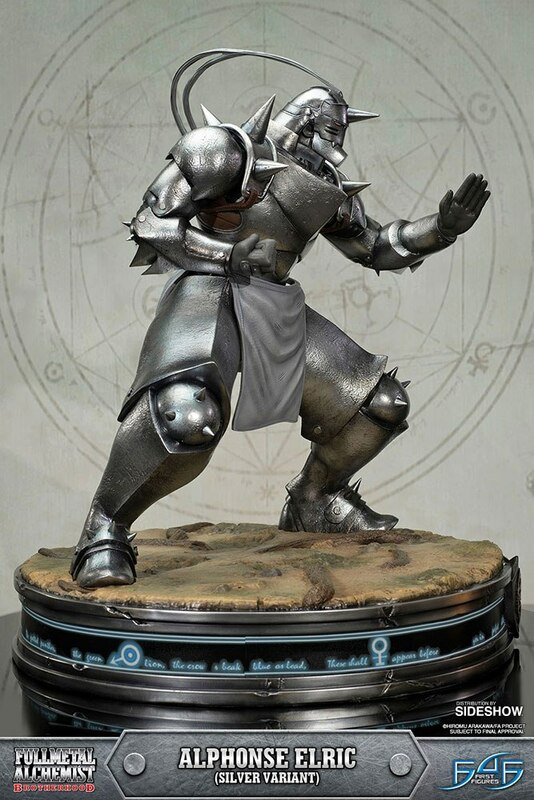 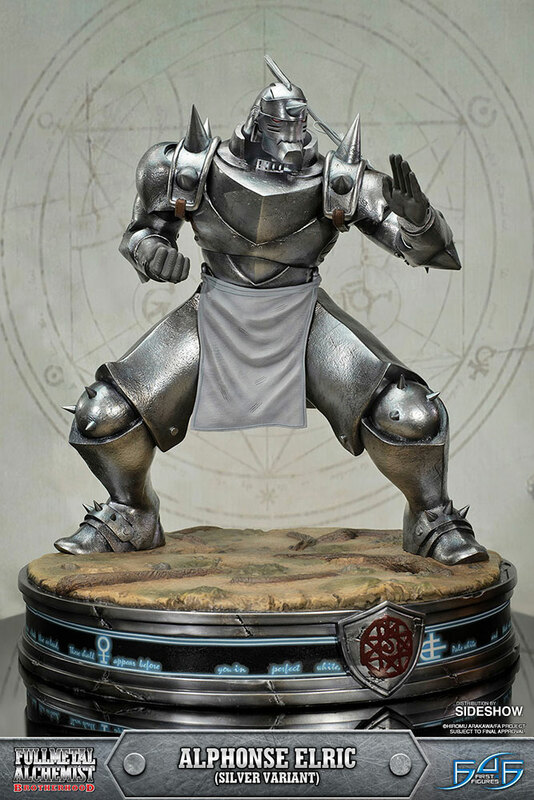 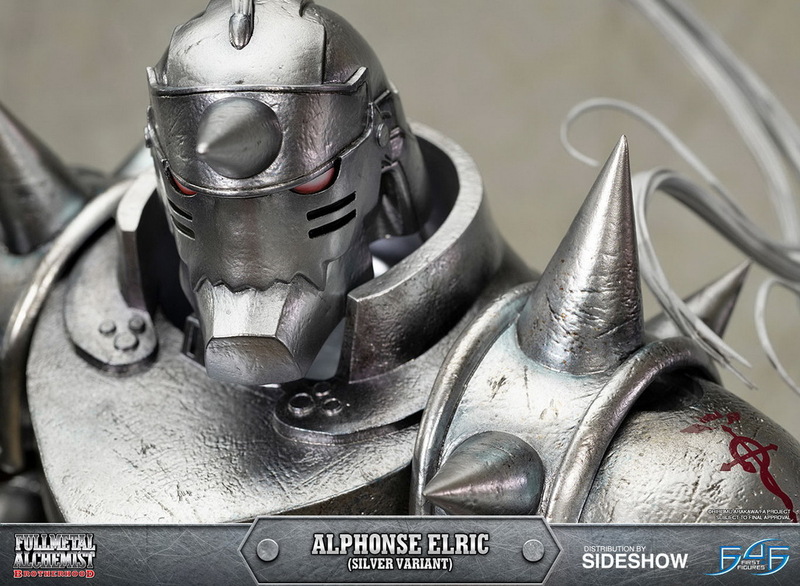 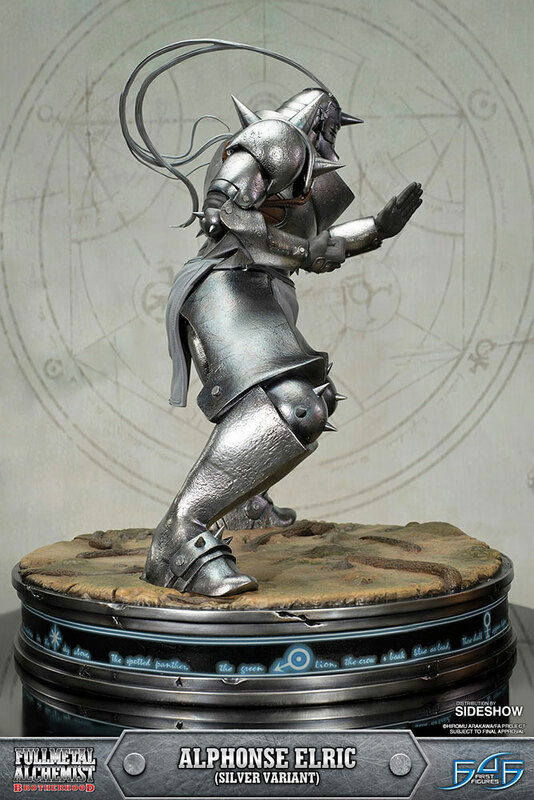 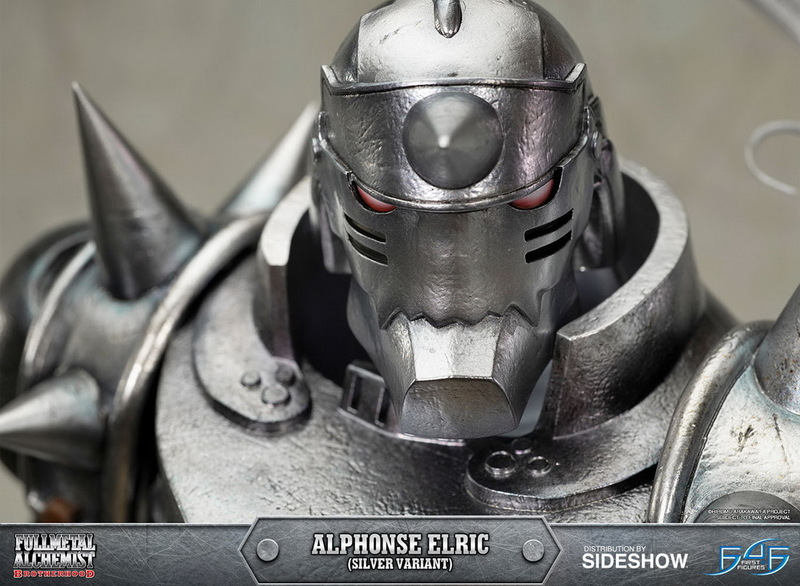 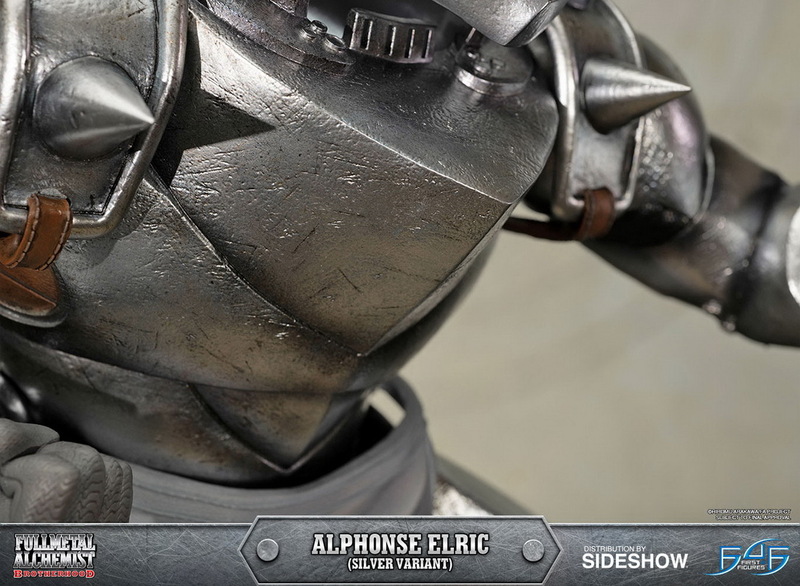 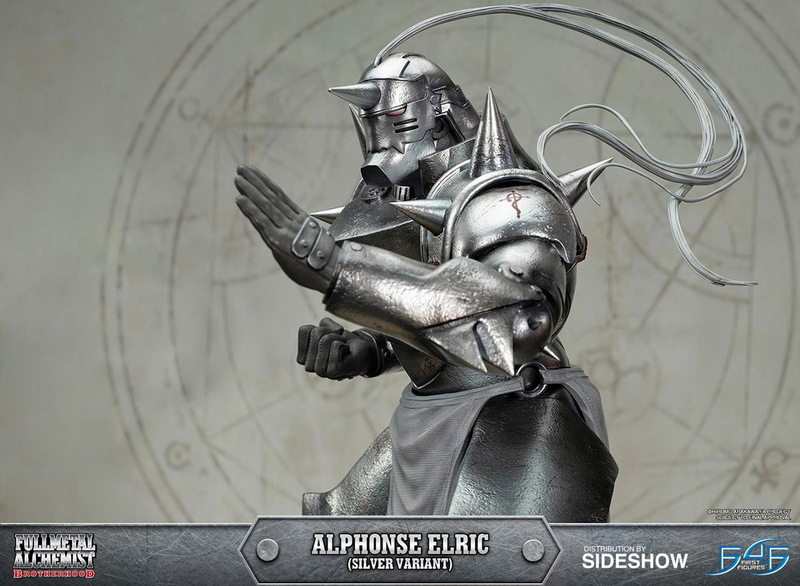 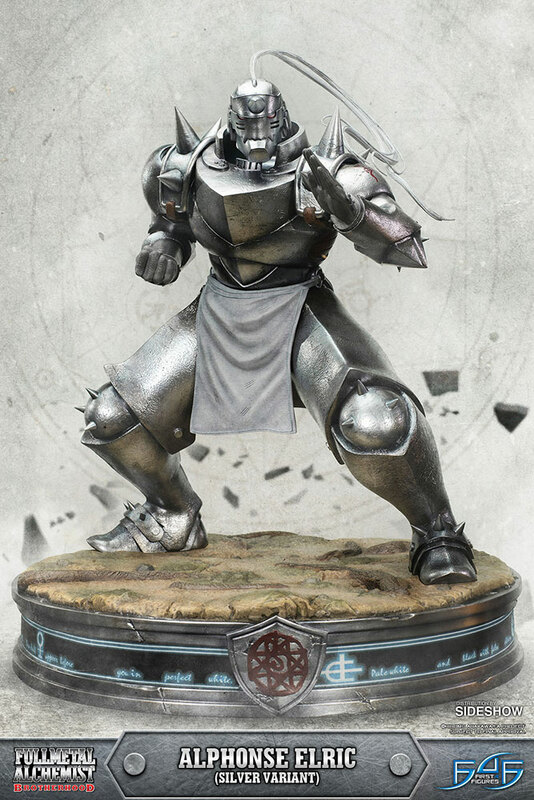 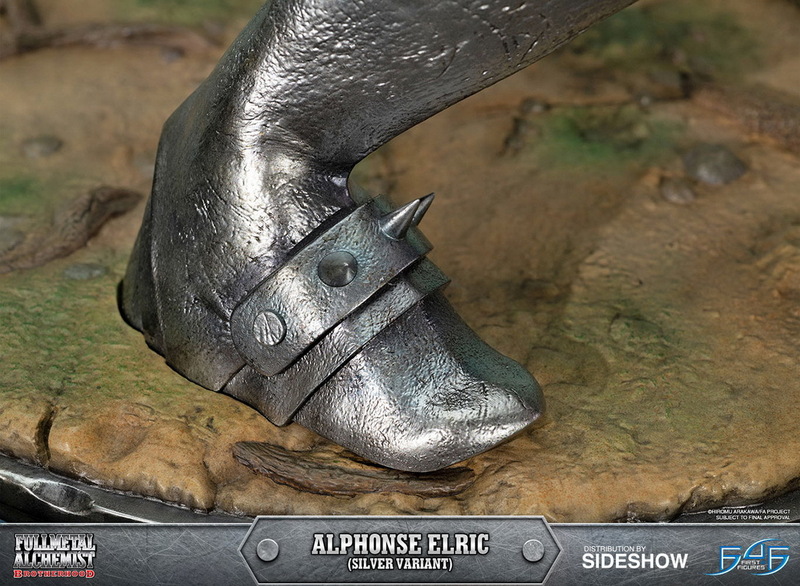 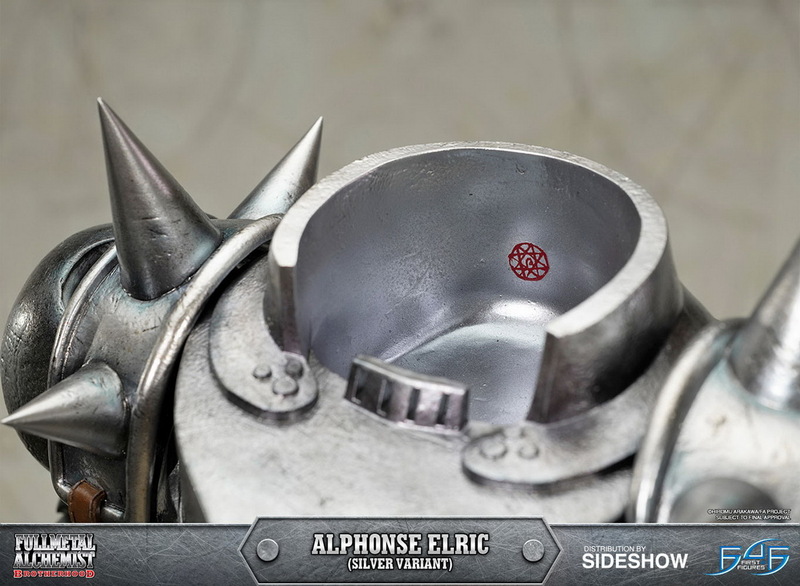 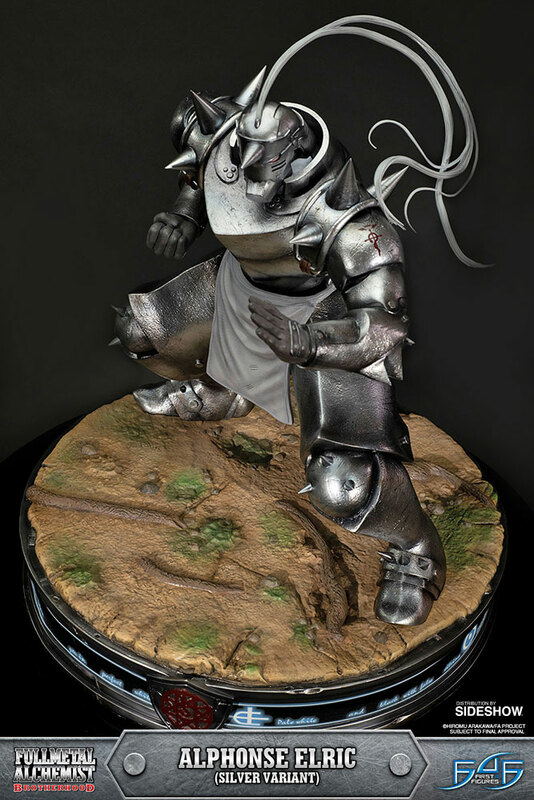 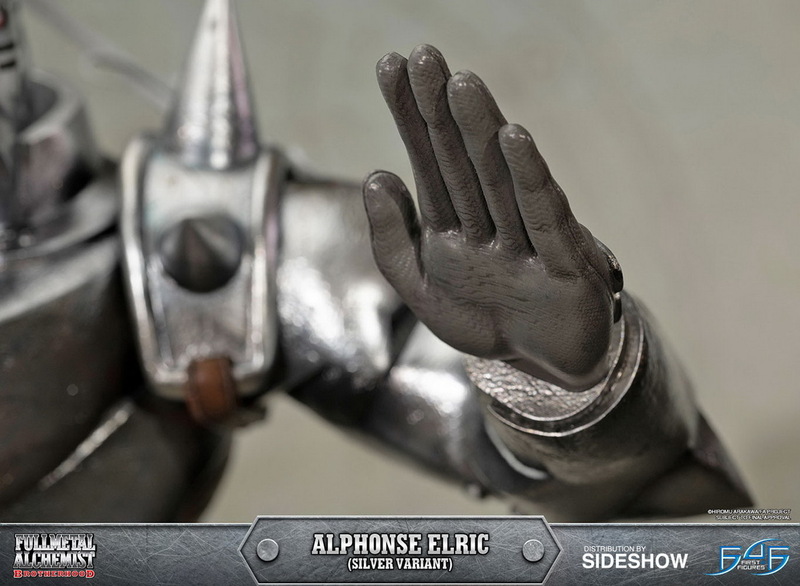 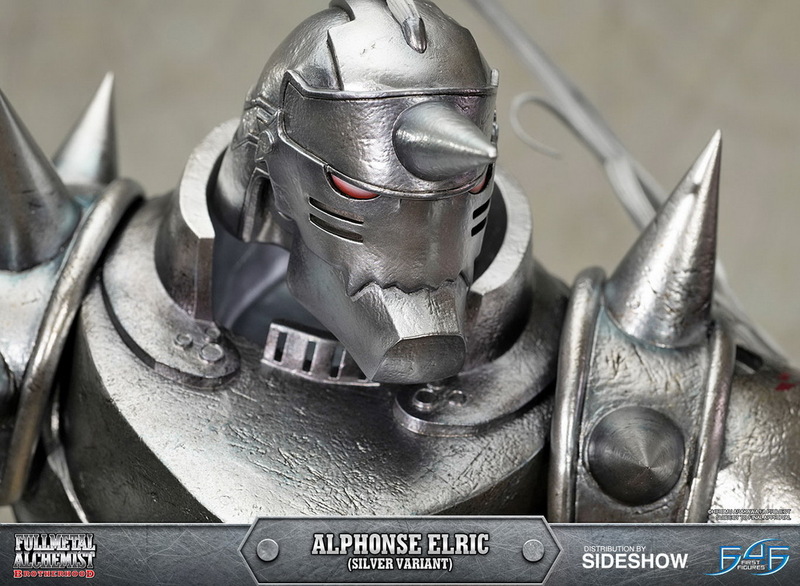 Sideshow and First 4 Figures is proud to present the highly anticipated Fullmetal Alchemist Brotherhood - Alphonse Elric (Silver Variant) Statue. 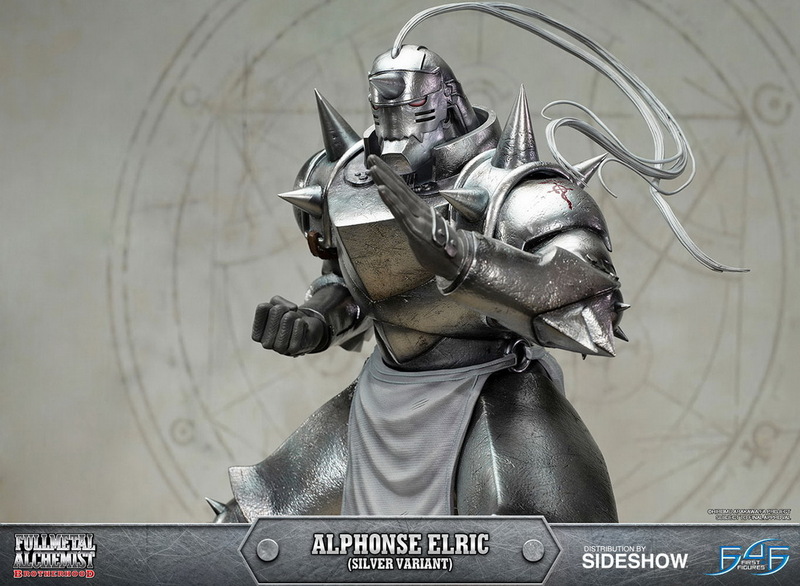 Alchemy: the science of understanding, deconstructing, and reconstructing matter. 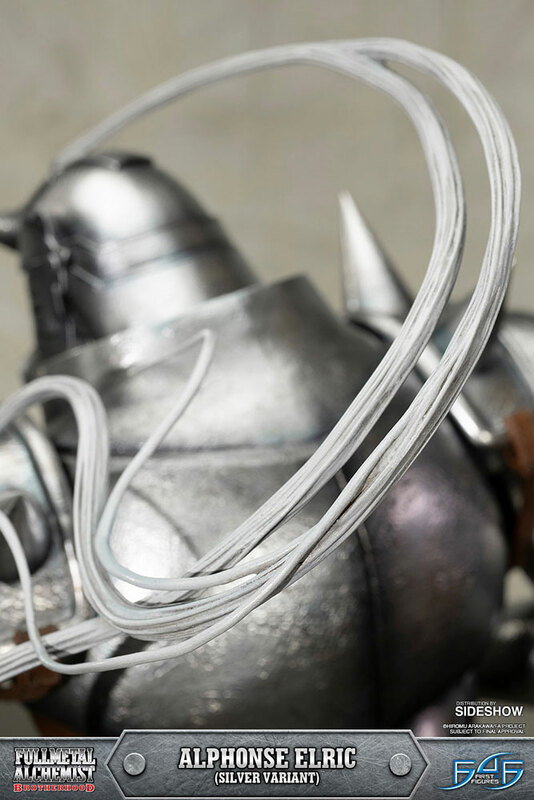 However, it is not an all-powerful art. 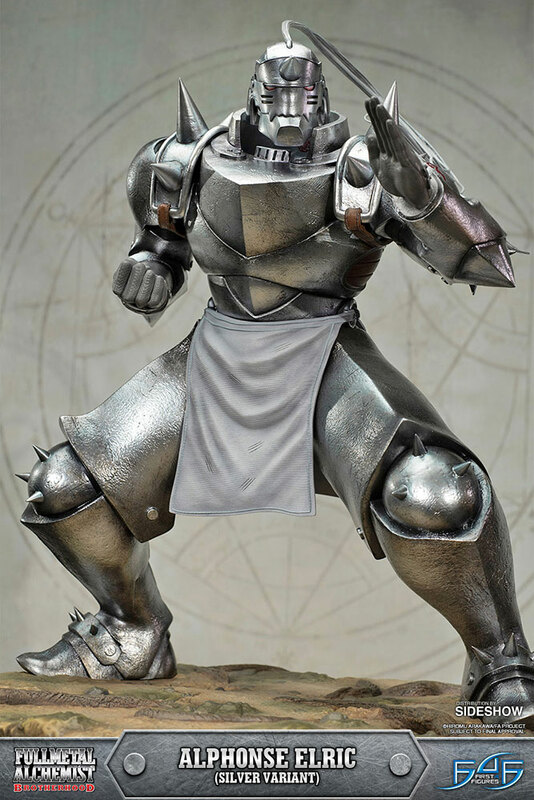 It is impossible to create something out of nothing. 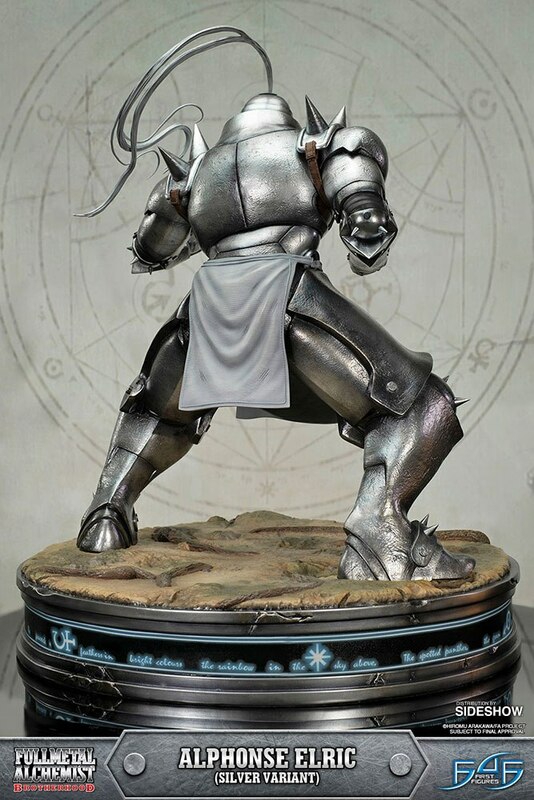 If one wishes to obtain something, something of equal value must be given. 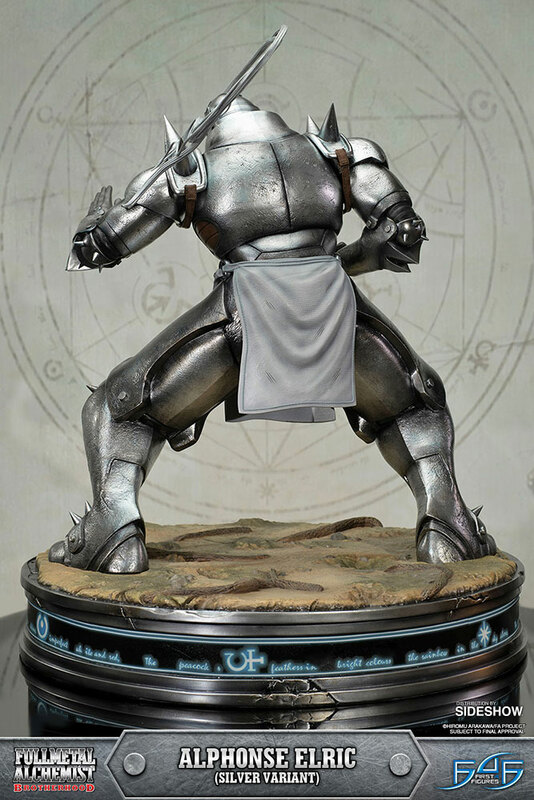 This is the law of equivalent exchange, the basis of all alchemy. 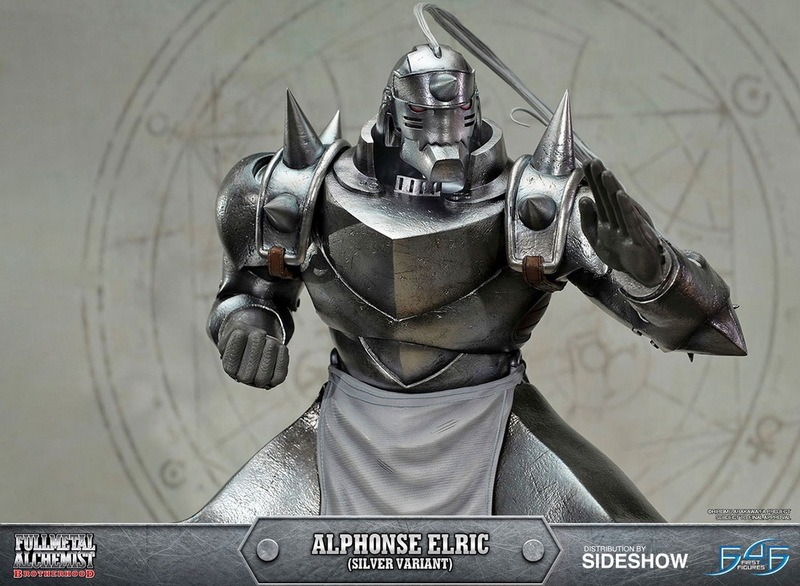 In accordance with this law, there is a taboo among alchemists. 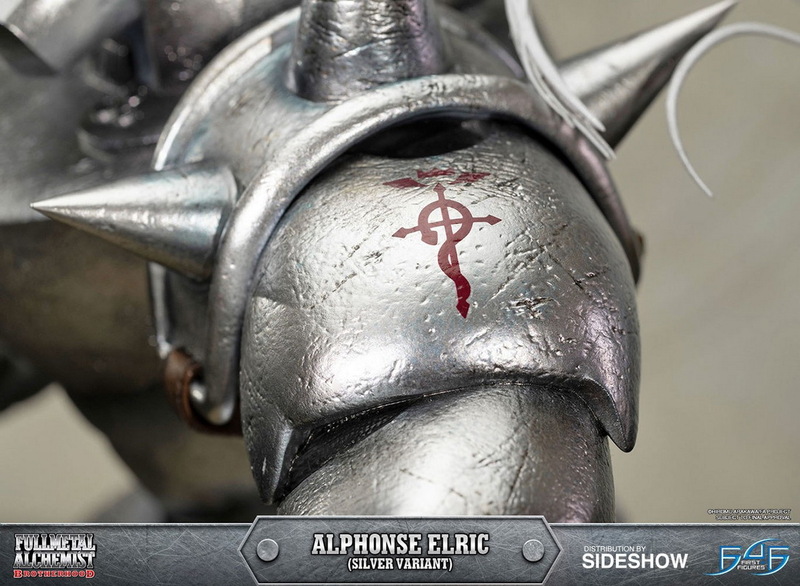 Human Transmutation is strictly forbidden, for what could equal the value of a human soul? 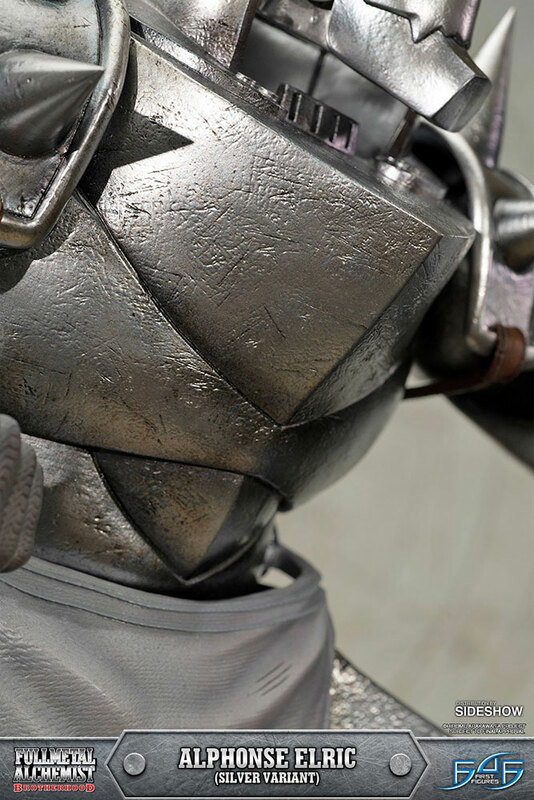 GMT+8, 2019-4-20 01:26 , Processed in 0.355398 second(s), 33 queries .